Like ivy encircling a plaster column, sounds materialize and disappear so slowly that they're only noted once suffocating. A search for understanding and self-reckoning on the periphery of dark ambient and harsh noise. 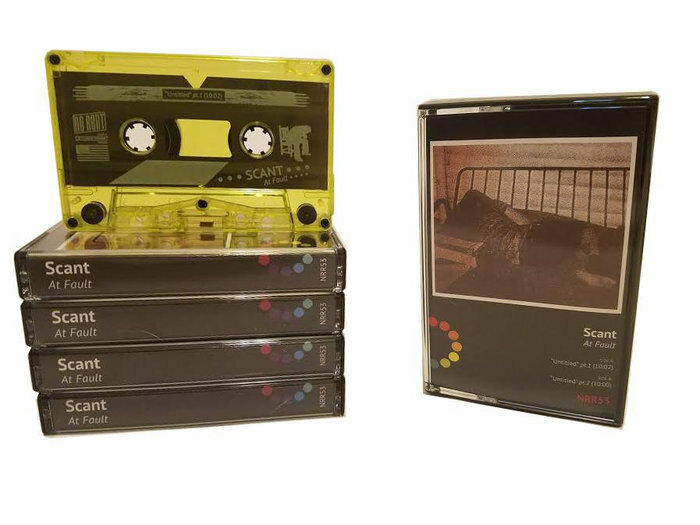 Scant is the solo project of Matt Boettke, first solo release in nearly 3 years. to avoid high postage rates outside of N.America please consider ordering from Tordon Ljud or Deutsche Asphalt. Customers in NYC can pick up copies direct from Matt at his store Thousands of Dead Gods.